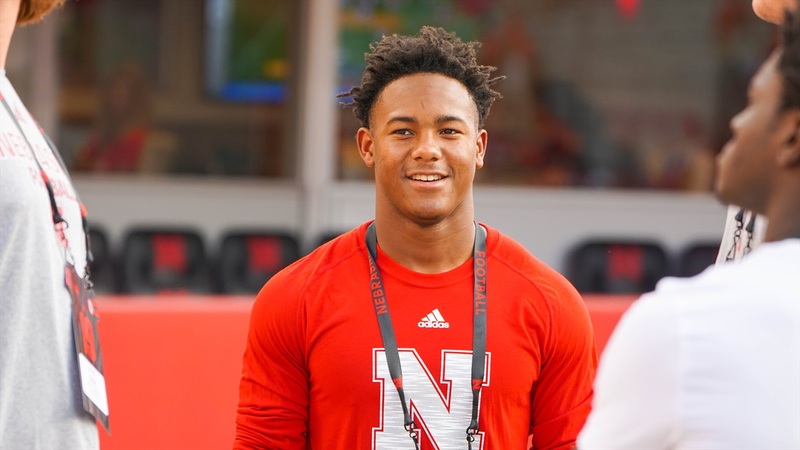 Last weekend, Nebraska hosted 3-star ATH (HV Rating: 87.5) and No. 1 Greg’s Guy, Wandale Robinson‍. The Kentucky speedster made the trip to Lincoln for an official visit. While he didn’t get to see a game, he was still blown away by what he saw. I spoke with Robinson before his visit and he was really looking forward to seeing the city of Lincoln and what things are like since he had never been to the Midwest before. On Thursday, I caught up with Robinson to get his thoughts on his visit, his timeline and the other contenders for his signature.